No, we did not upload the wrong picture. This is in fact an adorable little bamboo steamer at an Italian restaurant – Alba Osteria. This newcomer, albeit located amidst endless construction (at 4th and I Street NW), is worth a visit. They win at pasta made with love, Neapolitan pizza with perfect crust, charcuterie, and adventurous proteins. How about a chestnut pasta that incorporates veal brains right into the dough for example? 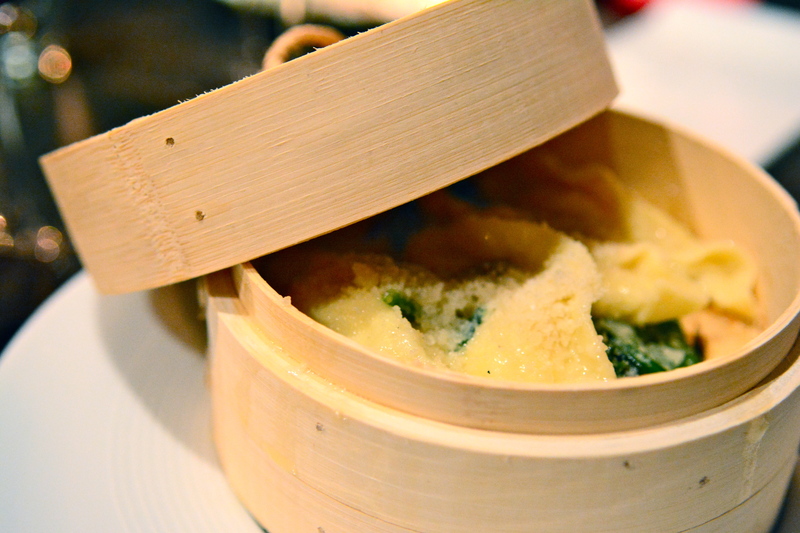 You can find the Best Thing on the Menu: Mezzeluna nestled inside the aforementioned bamboo steamer. These (you guessed it) half moon-shaped morsels are delicately filled with a blend of cheeses and served with spinach. The kicker? They’re boiled in water that has been infused with hay. Don’t see this dish on the online menu? Don’t fret; it just happens to be brand new and you can order two different portion sizes – dainty European or generous American. Chef Roberto Donna, who was named “Chef of the Year 2012” by Esquire magazine, hails from the Piedmont region of Italy. There, a traditional dish incorporates ricotta cheese that has been aged with hay, making Alba Osteria’s take on the dish a shout out to the chef’s home cuisine. Another winner? 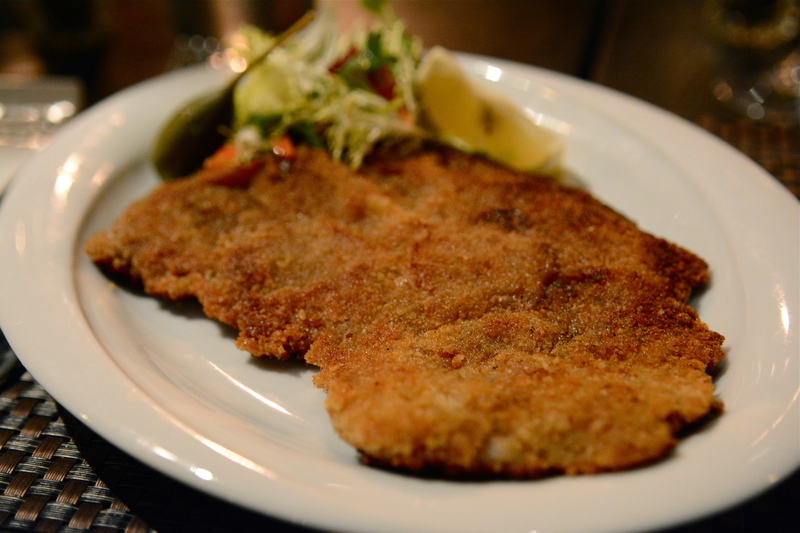 The crispy rabbit Milanese. Under a golden crust, tender rabbit is lovingly wrapped with pungent fontina and salty prosciutto. 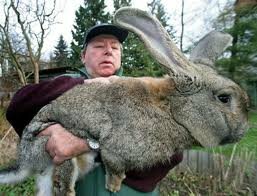 Our one question: Where did they find a rabbit so big? We’re hoping it wasn’t a Flemish Giant. This is actually the second of two rabbit dishes available. The other involves thinly sliced shaved rabbit incorporated into a refreshing salad. Save room for dessert and try their unique take on crème brûlée. It’s actually “Snow White” polenta that has been caramelized just like the traditional French dessert. Click here for more photos from Alba Osteria. Mezzeluna not your BTM? Post your favorites in the comments section. This entry was posted in Restaurants and tagged Alba Osteria, Chacuterie, DC Italian Restaurants, Esquire Magazine, Homemade Pasta, Italian, Mezzeluna, Mt. Vernon Square, New Restaurants, Pizza, Polenta, Rabbit, Roberto Donna. Bookmark the permalink.